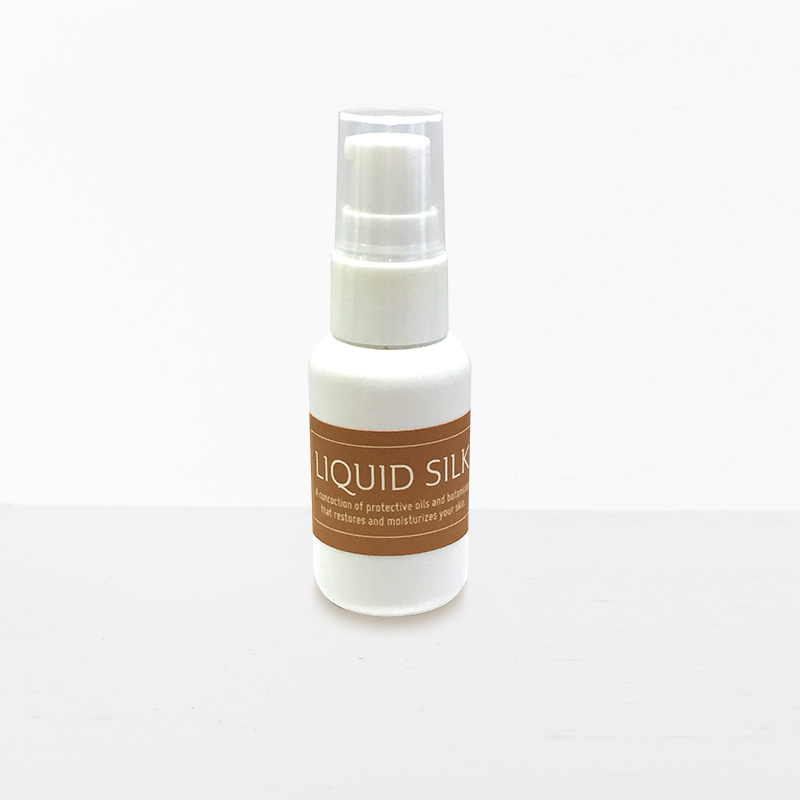 This nourishing, soothing, and anti-aging blend of organic carrier oils—apricot seed, argan, calendula, fractionated coconut oil, jojoba, and rosehip seed combine with organic essential oils of cedarwood, eucalyptus, helichrysum, lemon, orange, and rosemary to produce beautifully balanced and rejuvenated skin. 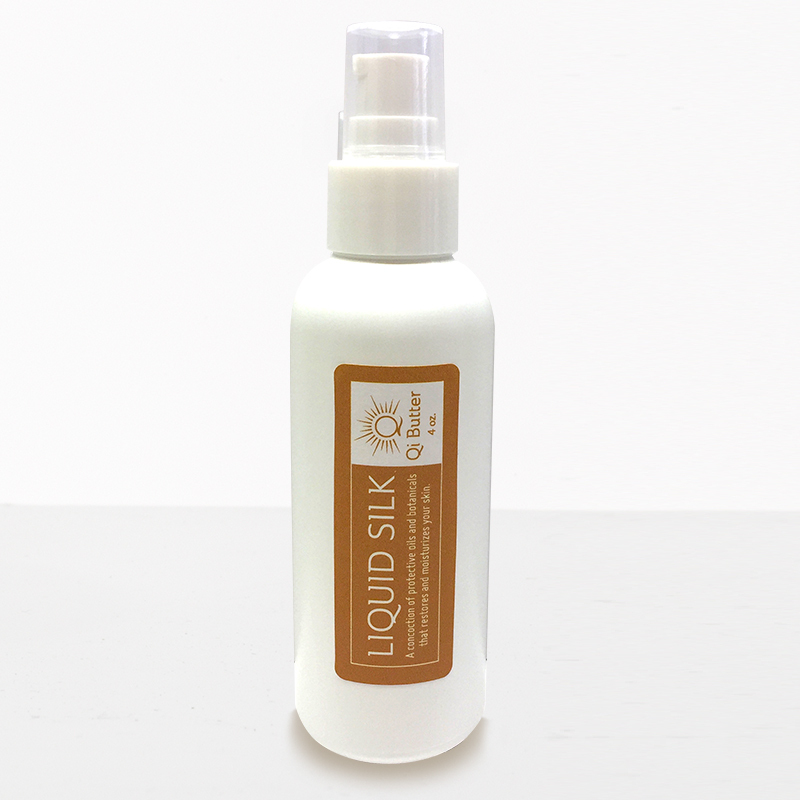 A blend of organic carrier oils known for their anti-aging, nourishing and calming benefits are combined with a blend of organic essential oils to help cleanse, rejuvenate and bring balance to the skin. 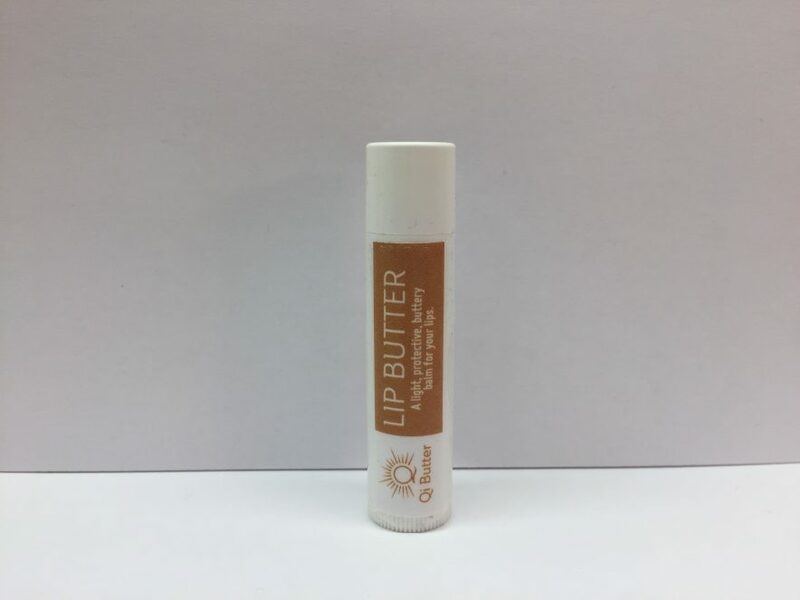 Ingredients: Organic apricot kernel oil, organic argan oil, organic calendula oil, organic fractionated coconut oil, organic jojoba oil, organic rosehip seed oil, and essential oils of organic cedarwood, organic eucalyptus, organic helichrysum, organic lemon, organic orange and organic rosemary. Wash off with a comfortably warm facecloth. Follow with your favorite toner, moisturizer, and eye cream as needed for your skin type. 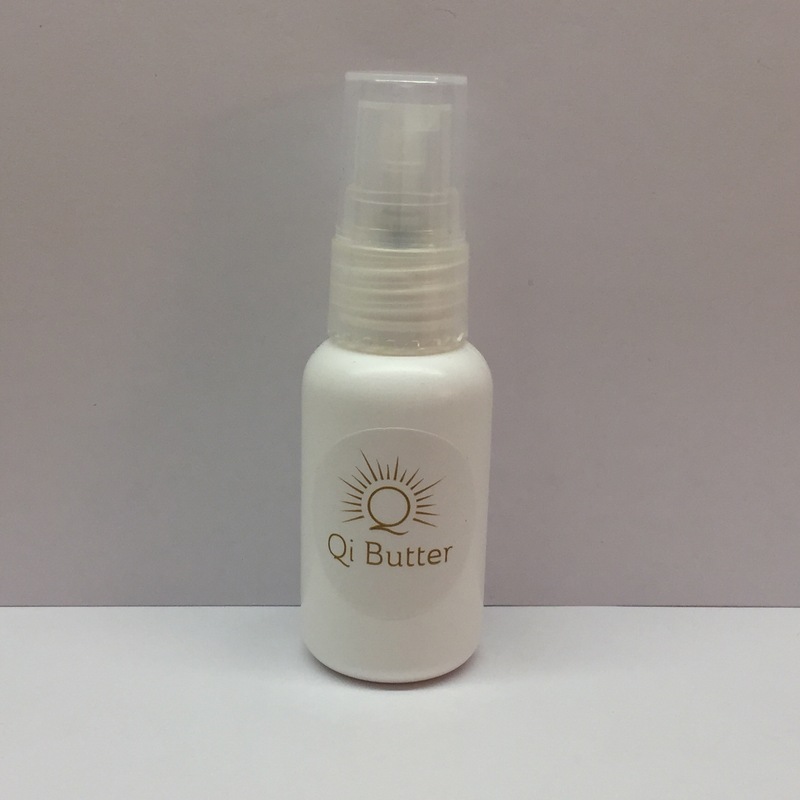 Qi Butter’s Rejuvenating Oil Cleanser contains a luxurious blend of anti-aging and skin-protective Organic oils that give it its golden color: Rosehip Seed Oil, Apricot Kernel Oil, Jojoba Oil, Calendula Oil, and Fractionated Coconut Oil. These serve as the carrier for an equally beautiful blend of essential oils: Cedarwood, Eucalyptus, Helichrysum, Lemon, Orange, and Rosemary. Look at the test patch area when the 24 hours are up. 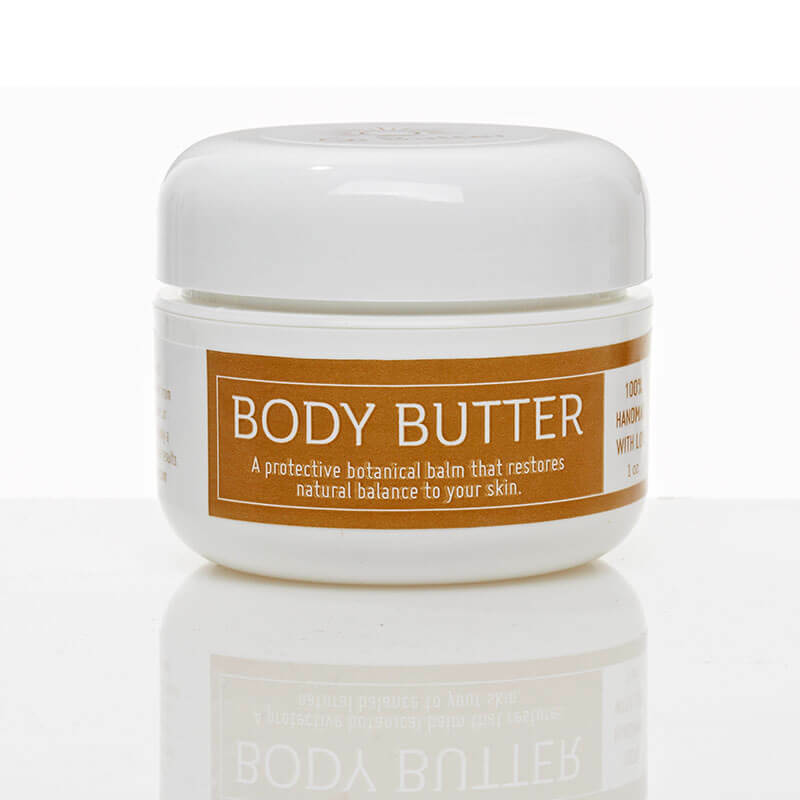 If there was no skin reaction, the product is regarded as safe to use on your body or face.